The Khiladi Kumar is undoubtedly one of the most happening and bankable superstars in Bollywood currently. Just like the three Khans, filmmakers and production houses are keen to sign Akshay Kumar as most of his films guarantee 100 crore business easily. However, unlike the Khans, Akki doesn’t shy away from doing multiple films in a year. While one or two films starring Shah Rukh, Salman, or Aamir is released in a year, Akshay Kumar would have at least three films under his belt and up for release. Take 2016 for example, there were three films starring Akshay Kumar in the lead role released on the silver screen. All of which made huge business and entered the 100 crore club within the first couple of weeks itself. While Airlift and Rustom crossed the 200 crore figure, Housefull 3 came very near to that number. The actor who turns 50 next year is already geared up to entertain his fans all around the globe with his upcoming films. 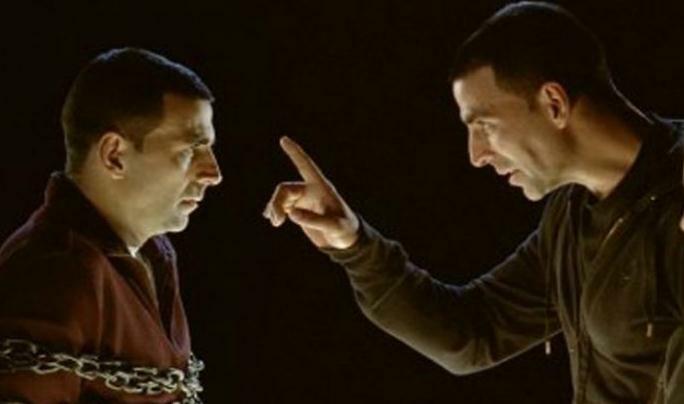 Akshay Kumar, who was labeled as an action superstar, is now considered as one of the most versatile actors of Bollywood doing multiple films at a time playing different and interesting characters with each film. If you are an avid Akki fan, then continue reading as we list down upcoming films of Akshay Kumar in the coming years. As mentioned earlier, Akshay Kumar had three releases in 2016 as well as a cameo appearance in Rohit Dhawan’s Dishoom. While the 2016 quota is over, the Khiladi Kumar is all set to rock the 2017 and the coming years with new releases already. While most of the films are under production, few are yet to go on floors. 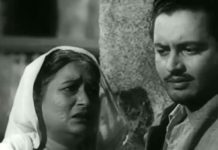 While most of the films are under production, few are yet to go on floors. Other than Jolly LLB 2, Akshay Kumar will feature in yet another sequel with the release of 2.0, the spiritual successor to Rajinikanth starrer 2010 blockbuster film Robot. 2.0 will be a multi-lingual film and will be released in three languages: Tamil, Hindi, and Telugu. Other than Akshay Kumar and Rajinikanth, the film will also star Amy Jackson as the female lead. While Rajinikanth will reprise his roles as Dr. Vaseegaran and Chitti from the previous film Robot, Akshay Kumar is roped into play supervillain in the film as Dr. Richard. Other than Akshay Kumar and Rajinikanth, the film will also star Amy Jackson as the female lead. 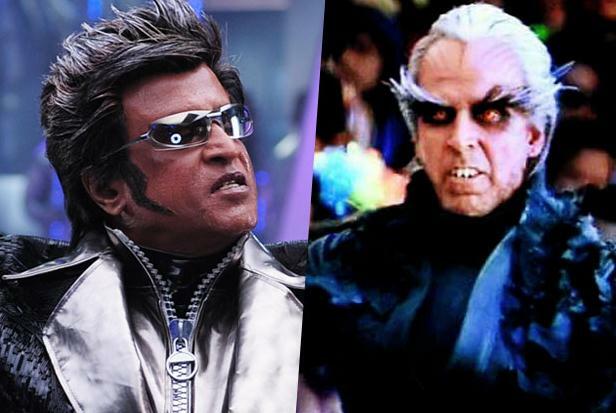 While Rajinikanth will reprise his roles as Dr. Vaseegaran and Chitti from the previous film Robot, Akshay Kumar is roped into play supervillain in the film as Dr. Richard. After the success of the 2007 romantic drama Namstey London, the film-maker Vipul Shah planned a sequel titled Namastey London. Despite being the sequel, the film will feature an entirely different plot and script and this time will have Akshay Kumar paired opposite to his Rowdy Rathore co-star Sonakshi Sinha. Although the film was announced in 2011, it is being pushed back for some financial reasons and only time will tell when the film goes on floor. As for now, both Akshay Kumar and Sonakshi Sinha are busy with other films and we will update this section as we come across any news about Namastey England. 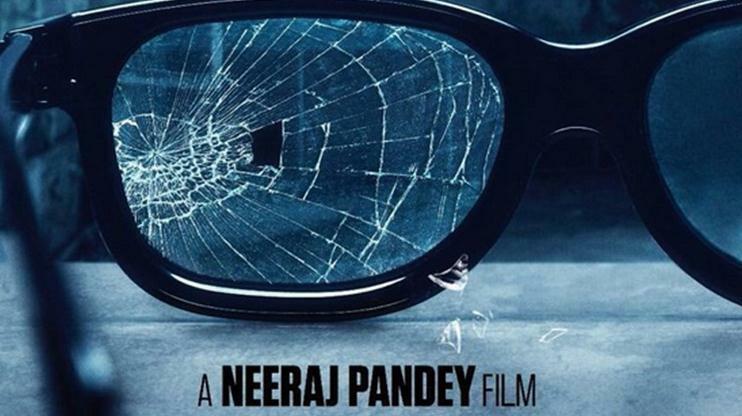 Akshay Kumar and Neeraj Pandey are on a roll right now. With the huge success of Special 26, Baby, and Rustom, the Khiladi Kumar will be seen in yet another Neeraj Pandey film titled Crack. There’s not much about this upcoming film except a tweet by Akki giving us the first look of the film and confirming it officially. Crack will be another patriotic theme film starring Akshay Kumar in the lead role and his 2nd film under the direction of Neeraj Pandey. As per the tweet, the film is scheduled for an Independence Day weekend 2017. Lately, Akshay Kumar is seen playing characters based on real events. Some of these films include Airlift, Rustom, and a special mention Special 26. 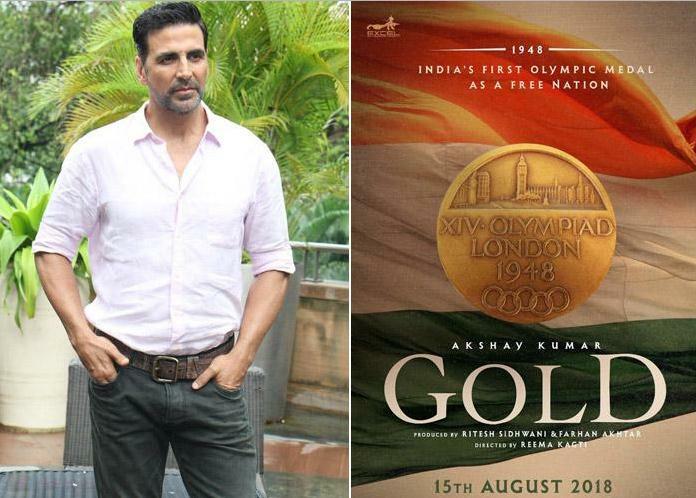 His upcoming film Gold is also based on real events and he will be seen playing an Indian Hockey player. Set in 1948, the film is directed by Talaash fame Reema Kagti and as per the news sources; Akki will play the hockey legend Balbir Singh, who was an integral part of the Golden era of Indian Hockey post independence. Again the first look of the film was posted as a tweet by Khiladi Kumar, who seems to have taken a keen interest in social media off late. The film is scheduled for a release on Independence Day in 2018. Ikka is the official remake of AR Murugadoss’s Tamil blockbuster film Kaththi starring Vijay. The film will be yet another South Indian film remake venture featuring Akshay Kumar. Holiday was the remake of Thuppaki directed by the same director and now he will star in the Hindi remake of Kaththi. 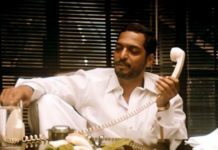 He is currently the ultimate go-to star in Bollywood for South Indian hit film remakes in Bollywood, thanks to the huge success ratio with films like Hera Pheri, Garam Masala, Bhool Bhulaiyaa, Rowdy Rathore, Holiday, etc. Although the actor has confirmed to do the film, Ikka is yet to go on floors owing to a script issue as Akshay Kumar has asked for some changes to make the film based in Maharashtra and the water racket in the state.